The fun of racing is coming to Krabi Boat Lagoon. Java Match-Racing Series is scheduled to be held here during September 9-11, 2016. 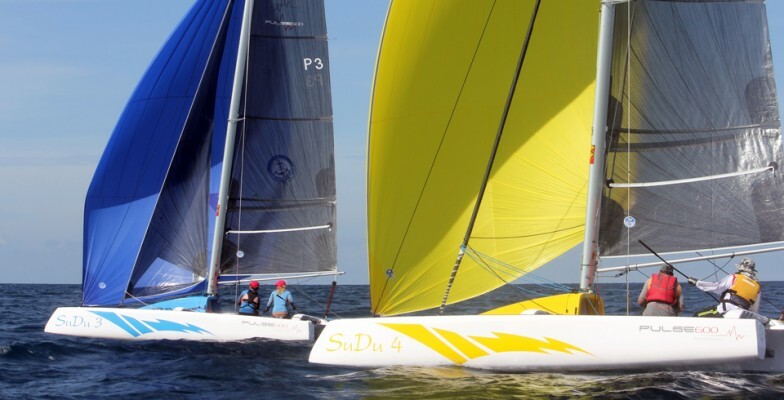 The new regatta is bi-annual ISAF-graded (ISAF Class 5 pending) event that will take place in the river outside of Krabi Boat Lagoon using 4 Corsair Pulse 600 Trimarans. Race registration will be done on September 9 with racing starting on September 10 to 11, and with prize giving scheduled for September 11. 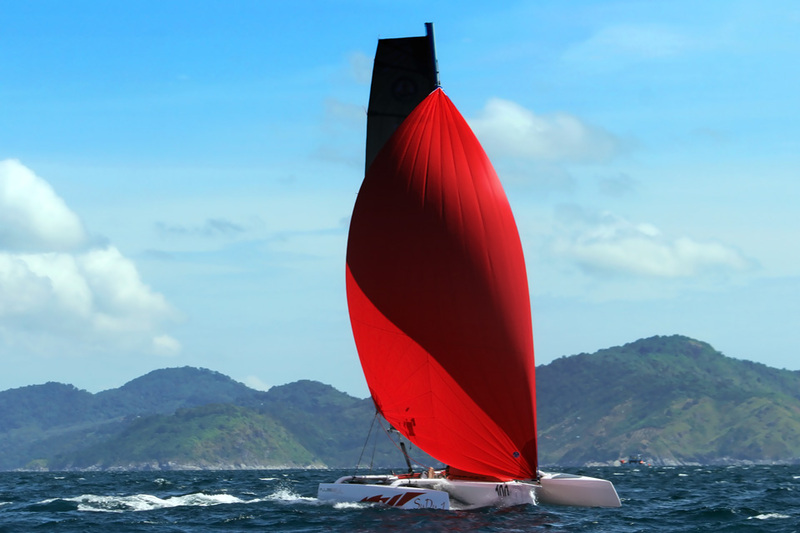 The race is organised by Java Yachting, an active participant and winner of the numerous sailing regattas in Asia, with sailing schools based in Phuket Boat Lagoon and Krabi Boat Lagoon. For the race, Java Yachting provides 4 identical boats, as well as a minibus for pick up and return from Chalong & Boat Lagoon Phuket. Accommodation is available in Krabi Boat Lagoon from 1,500 THB per room/night. Each team will comprise of 2 crew with a minimum of 10 teams. Participation cost – 10,000 THB per person which includes boat usage, entry and entry pack, Saturday night party, transport to and from Krabi Boat Lagoon, and prize giving. For more information and registration please contact Mick Coleman (085 761 3205, mick@javayachting.com) or Olly Wilce (0935862024, olly@javayachting.com).